Urban Air Adventure Park in Meridian opened its doors to families on June 2 for a summer kickoff party where for every pass sold during the event, the park would donate a pass to Big Brothers Big Sisters of Southwest Idaho. Thanks to the large turnout from the Meridian community, the park donated more than 240 passes to the bigs and littles of Big Brothers Big Sisters of Southwest Idaho at their annual picnic. “We are very excited to make this contribution to such an impactful organization like Big Brothers Big Sisters of Southwest Idaho. We believe the work they do is incredibly important for the kids in our local community, and we’re excited to provide a fun destination for BBBS kids to make memories this summer,” said Suraj Jannathan, franchise owner, Urban Air Adventure Park Meridian. 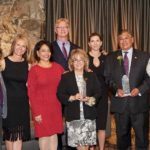 A lifelong volunteer, a bank and a beloved physician were recognized by the Saint Alphonsus Foundation at the 31st annual Distinguished Citizens Awards. Retired local business owner De Zborowski was selected as the Distinguished Individual Citizen. Zborowski has supported the Saint Alphonsus Festival of Trees since 1985. Wells Fargo received the Distinguished Organizational Citizen Award for service to the community and volunteer work. The Distinguished Doctor Award was presented to Steven Writer, who has been at Saint Alphonsus for 34 years and served as chairman of the cardiology department. Two years ago, a dedicated group of community volunteers helped the Salvation Army Boise launch the Building Futures Campaign to provide funding for Phase I of a new campus in west Boise. The Ada County campus will have a new, larger school for teen parents and a community center, moving the Salvation Army’s programs and services closer to this underserved population center of the Treasure Valley. The $9 million fundraising goal has been met, and construction is underway. More than 250 donors—families, individuals, corporations and foundations—will make the new campus a reality. A key gift from the J.A. and Kathryn Albertson Family Foundation has allowed the Salvation Army to officially meet the campaign goal. The campaign was co-chaired by three volunteers: Michael Ballantyne, managing partner; Thornton Oliver Keller Commercial Real Estate; and Jenifer Dellgard, corporate recruiter for First Interstate Bank. Business leader and philanthropist Jim Kissler, CEO of Norco and trustee of the Kissler Family Foundation, served as honorary chair of the campaign. 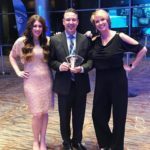 For the 10th year in a row, international fragrance and home decor company Scentsy, Inc. was recognized among the best of the best, taking home a national marketing and sales campaign award at the Direct Selling Association Convention in San Diego. 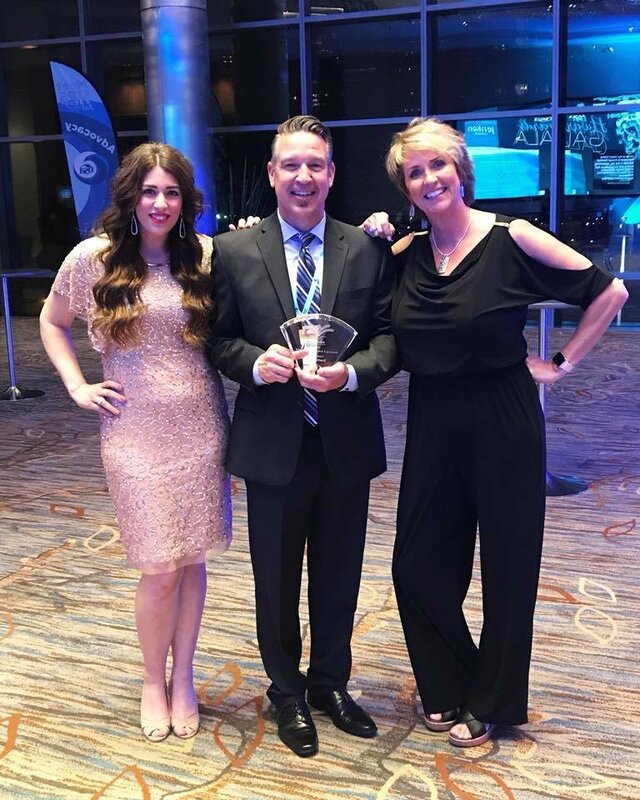 Scentsy received the 2018 DSA Ethos Award for Best Marketing/Sales Campaigns for a limited-edition fragrance collection called ¡La Habana!. Scentsy was also named to the 2018 DSA Top 20, an award recognizing those member companies with the top net sales in the United States for 2017. The Association of Idaho Cities recognized the City of Boise with a City Achievement Award during the 71st AIC annual conference in Boise. The City Achievement Awards recognize the work of cities that have implemented pioneering approaches to improve quality of life, address community challenges and enhance service delivery in cost-effective ways. This year, awards were given in six categories: Community Engagement, Economic & Community Development, Parks & Recreation, Public Safety, Public Works & Transportation, and Youth & Youth Council. 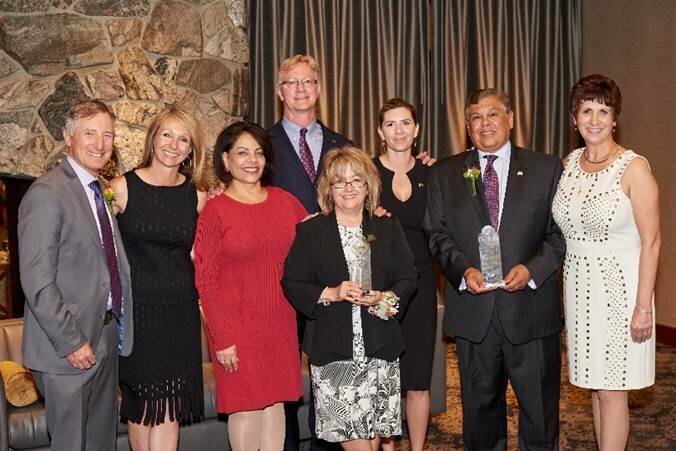 The City of Boise was recognized with a City Achievement Award in the Community Engagement Category for its New Path Community Housing project, which is the first permanent supportive housing development in Idaho. New Path adopts a Housing First approach to quickly and successfully connect homeless people with permanent housing and on-site services. John Cunningham, CEO of Block 22 LLC, is the new 2018 Boise Metro Chamber chairman of the board of directors. John has served on the chamber’s board since 2012 and served as chairman of the chamber’s first travel industry advisory board. He has worked in the hospitality, sports and entertainment industries for 27 years. Block 22 LLC owns and operates of CenturyLink Arena, the Grove Hotel, Hotel 43, the Marriott Courtyard Downtown Boise and the Idaho Steelheads Professional Hockey Club. He previously served as president of the Portland Beavers and Boise Hawks baseball clubs and the Portland Timbers soccer club. He also serves on the board of the Boise Convention & Visitors Bureau and has previously served on numerous local nonprofit boards.